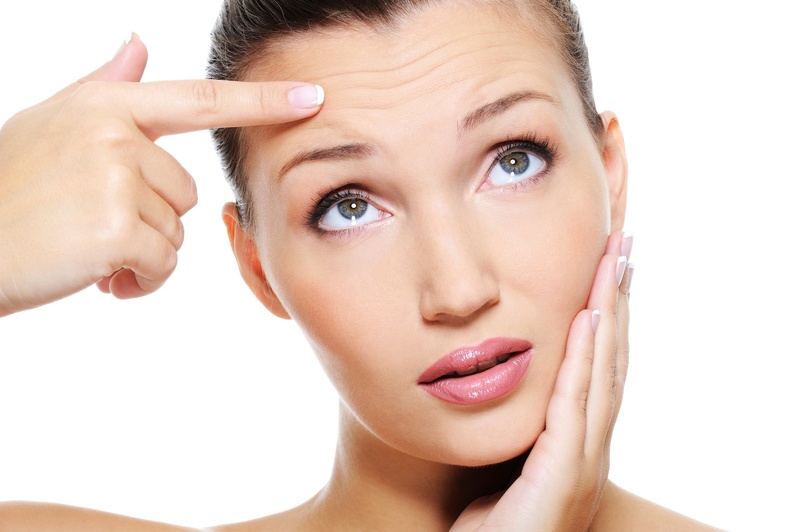 Here at Raval Facial Aesthetics, prospective patients often ask about anesthesia. 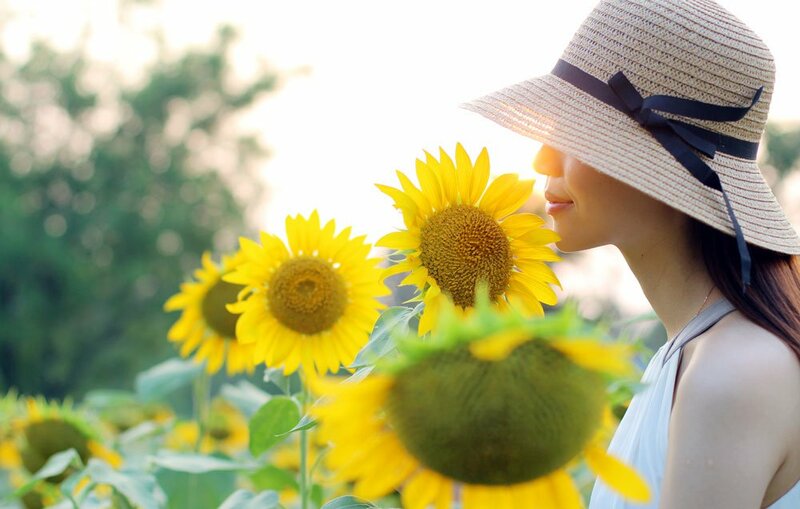 If you’re considering nose or facelift surgery, it’s important to know that not all plastic surgeons approach anesthesia the same way. We recommend you ask these 5 questions. Smart choice, picking Denver for your plastic surgery. 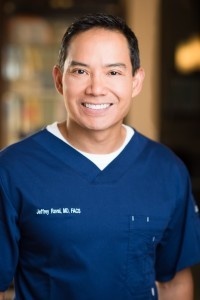 First of all (and of #1 importance), Denver is home to our own Dr. Jeffrey Raval. 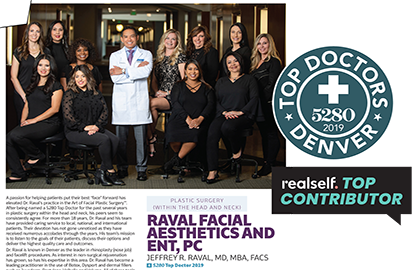 If you live somewhere other than Denver, you won’t be the first to travel here to have Dr. Raval perform your surgery. 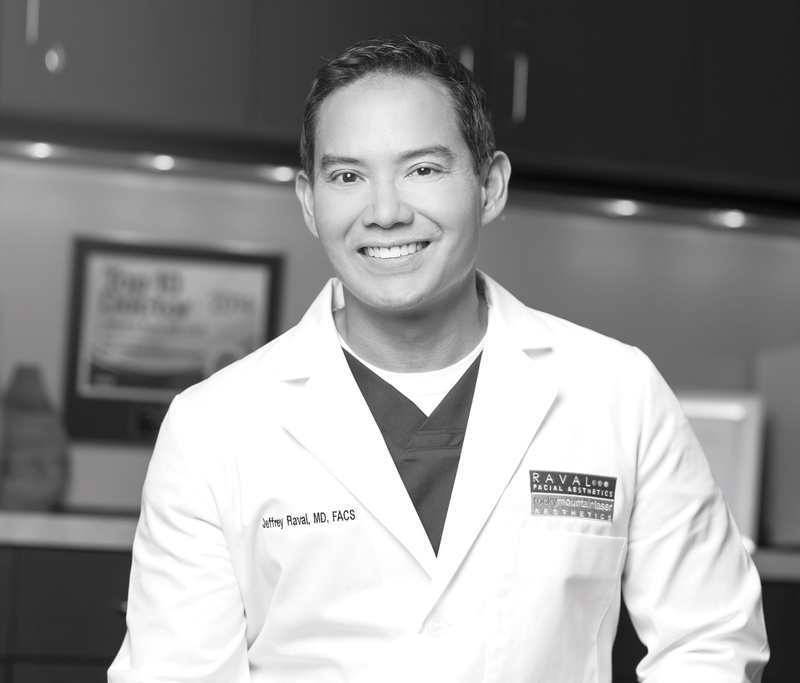 He is well-known and highly respected nationally, by happy patients as well as the medical community. The single most important thing you need to know about choosing any Denver plastic surgeon is that the doctor you pick will have a significant impact on your results. This is true for any type of cosmetic or reconstructive surgery, but especially for facial procedures. If you’re considering elective surgery – to improve your appearance or correct breathing problems, etc. – you want to be sure you have all the information you need to make the best decisions. As the prospective patient, it’s your responsibility to make sure you fully understand what the procedure entails and the results you might realistically expect. It’s important to choose the right surgeon, too. Every surgery is a serious undertaking. But when the surgery involves your face, the process of choosing a surgeon takes on even greater meaning. 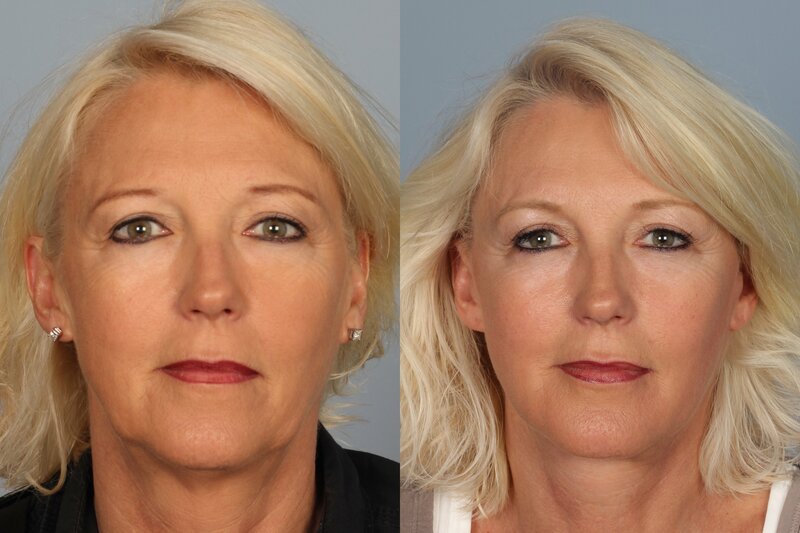 When aesthetic results are a primary consideration, you want a Denver facial plastic surgeon who has artistic talent as well as solid medical training and specific surgical expertise. 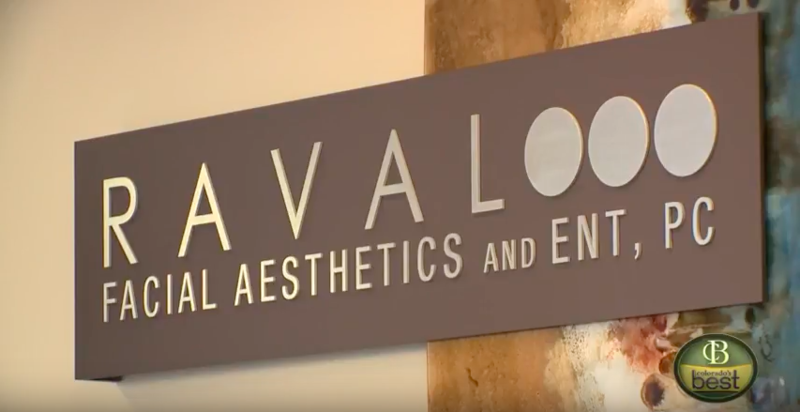 Dr. Raval appears on Colorado's Best to discuss some of his favorite surgical procedures performed at Raval Facial Aesthetics. 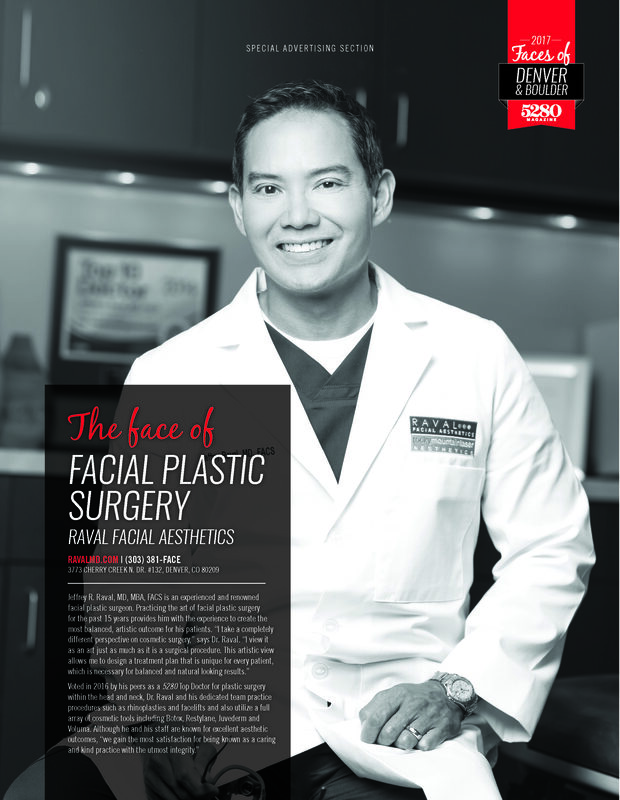 Watch as he discusses the art of facial plastic surgery. A generation or two ago, plastic surgery was considered something of a last resort for the ultra-vain. Legends were made when Hollywood stars overdid surgery to the point of caricature. But plastic surgery has changed dramatically, thanks to advanced technologies and new techniques, and with those changes attitudes toward altering one’s appearance have changed, too.